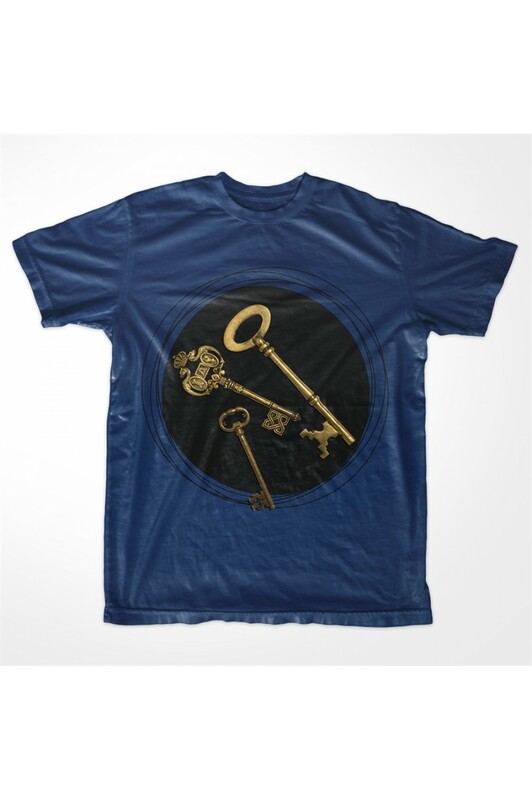 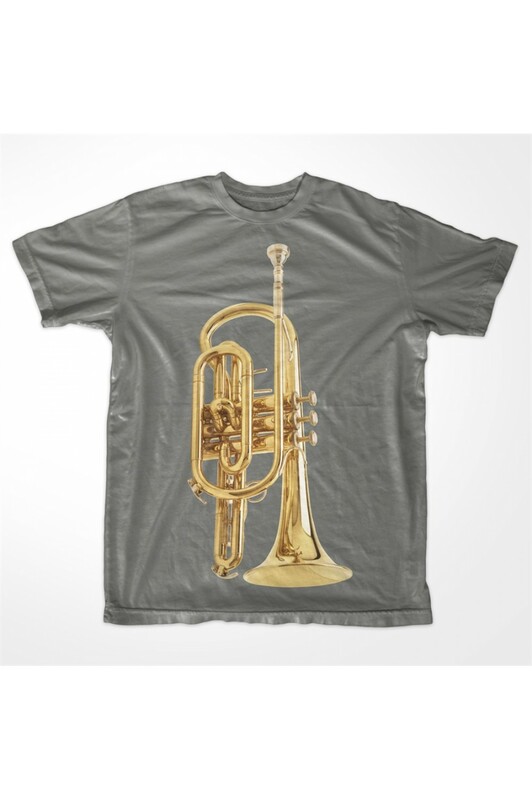 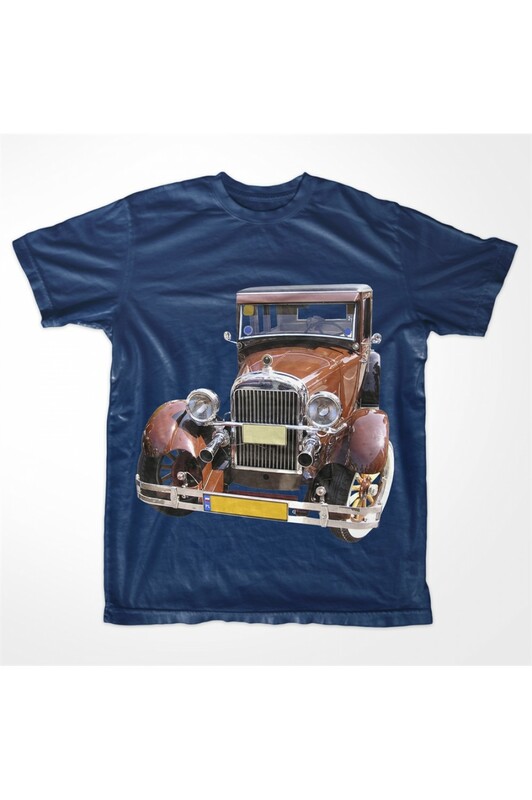 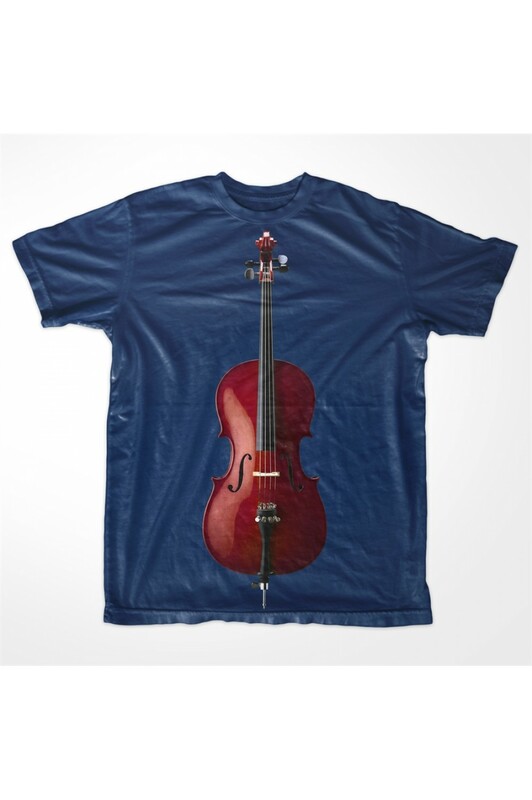 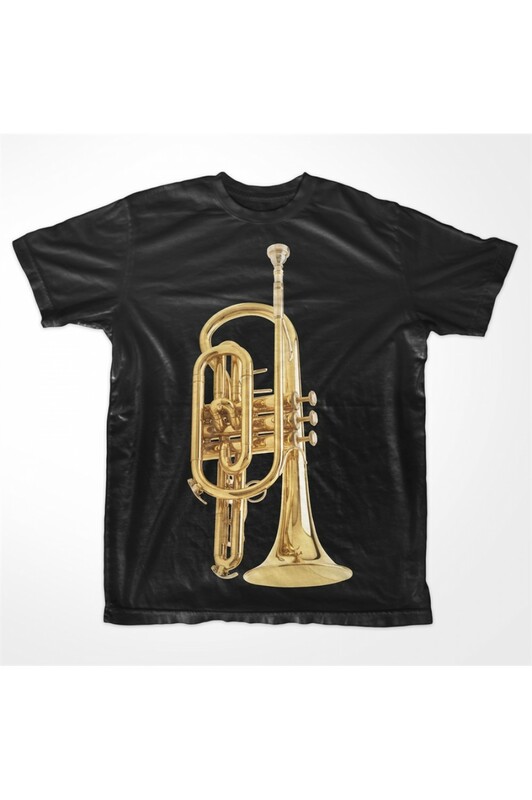 KABOX Men Printed Trumpet T shirt. 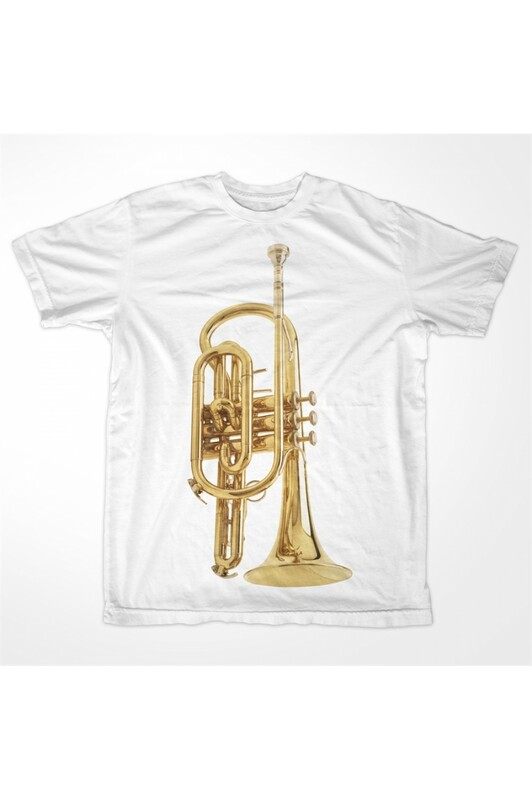 You like playing a musical instrument? 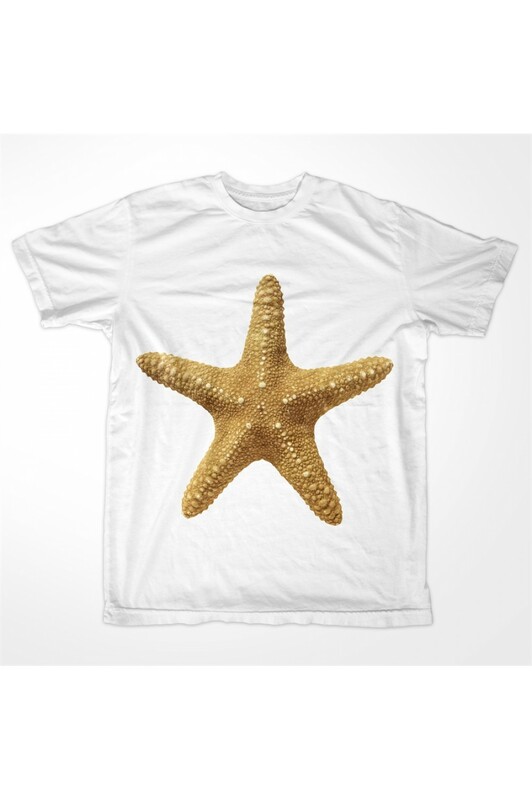 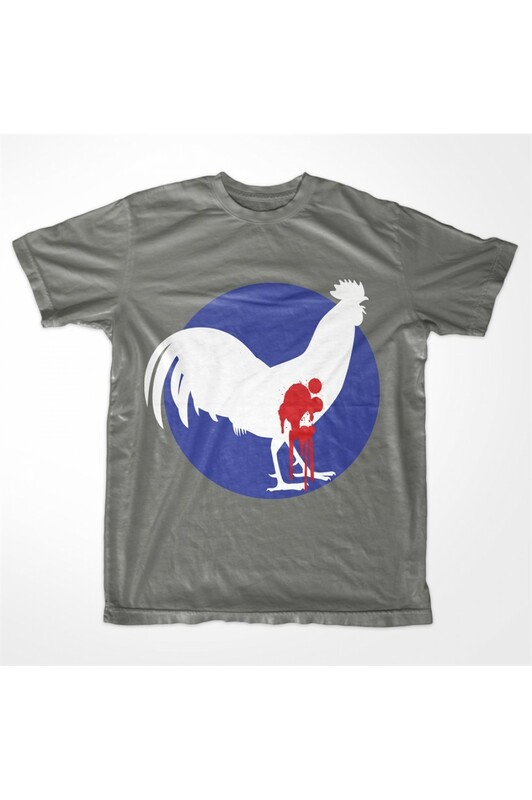 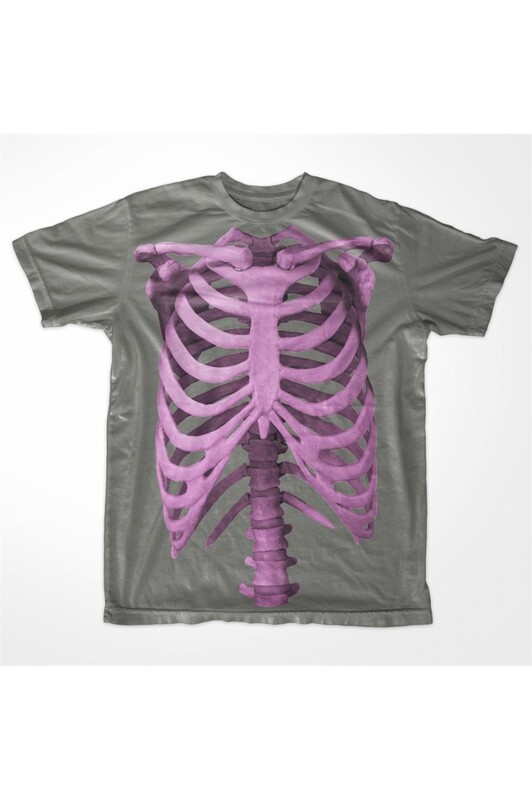 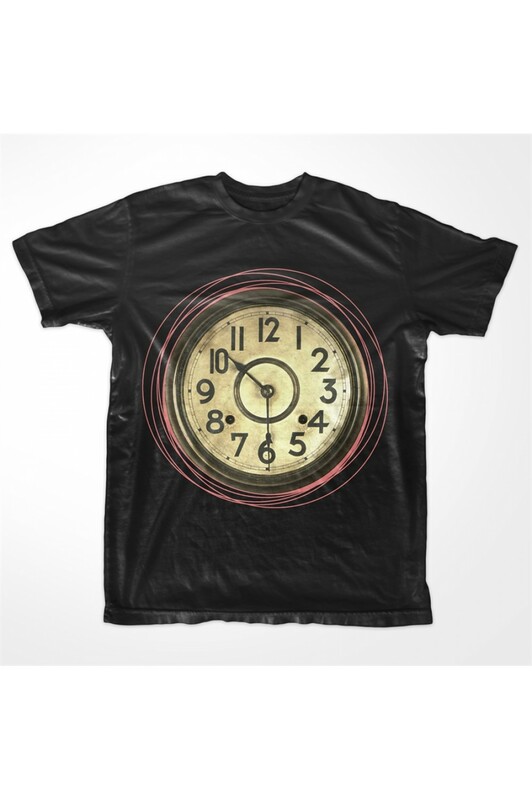 Then this printed t shirt will suit you just very well.